LOS ANGELES (Sep. 13, 2013) — The Association of Sites Advocating Child Protection (ASACP) is excited to announce its upcoming visit to Budapest for The European Summit, set for September 24-27, at The Buddha Bar Hotel. According to its promoters, The European Summit is Europe’s leading B2B conference for the online entertainment industries, bringing together a diverse group of adult digital media operators representing more than 30 countries and nearly 300 companies for networking, seminars and socializing. The European Summit’s producers graciously provided ASACP with two complimentary hotel rooms for two nights, and have granted the association sponsor status, accompanied by premium banner placement, an ad in the event’s show guide, an insert in its “swag bags,” plus an under the door/room drop and two complimentary show registrations for this event. ASACP’s Executive Director, Tim Henning, along with its Director of European Outreach, Vince Charlton, will attend the event as part of the association’s international outreach efforts. 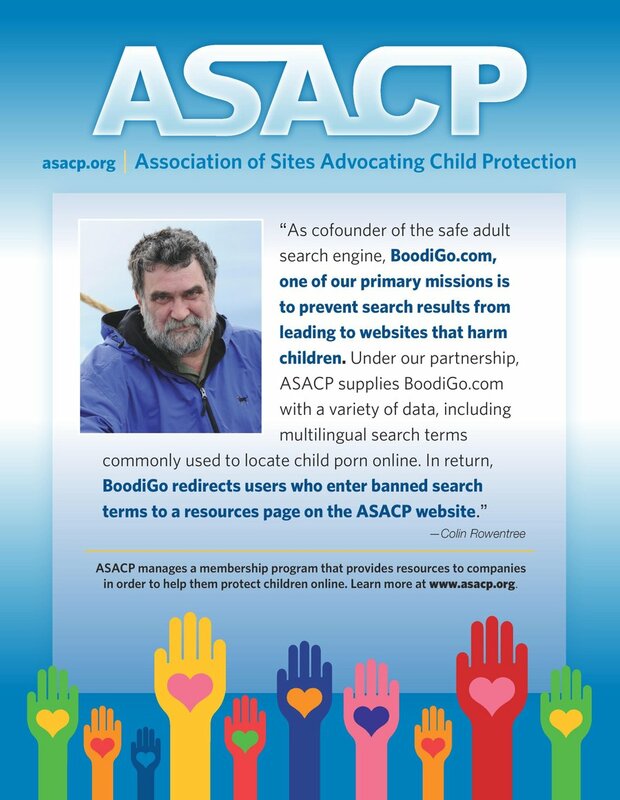 The Directors will meet with stakeholders and help educate businesses about the necessity of protecting children on the Internet, using an array of free ASACP-supported services, such as the Restricted To Adults (RTA) website meta-label, formal Best Practices and Code of Ethics.